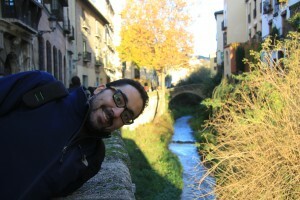 Mohamed Abdelaziz, PhD, is Young Researcher at the Department of Genetics in the University of Granada. 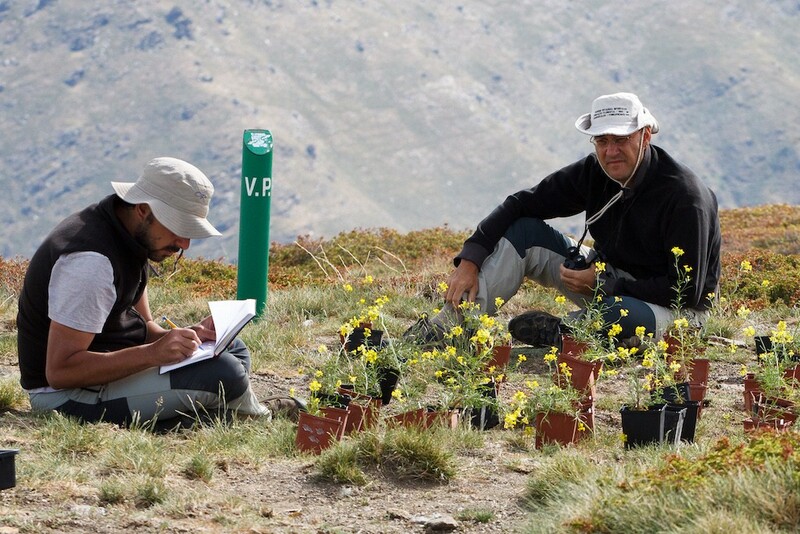 I am a biologist with special interest in ecology, genetics and their interaction to answer broad questions on evolutionary biology. I was born and grew up in Melilla, a singular, small and wonderful city in North Africa, where it is possible to meet different cultures crashing sometimes, or falling in love others. I left Melilla to start my undergraduate studies in the University of Granada, placed in the city with the same name. Granada was a renowned city for its multicultural character and its beauty, having been the capital of the last Andalusian Kingdom. In that environment I pursued my graduate studies and research works, which led to my PhD.I moved as an Impact Research Fellow to the University of Stirling, located in central Scotland, a cold, wet and very nice place for an African. Recently, I moved again to Granada with a Young Scientist grant. During all this time I visited many places and labs where I have met many valuable people with whom I have the pleasure to collaborate and work.